Edivo Vina is the first of its kind. If you’re looking for an excuse to explore Croatia—the Mediterranean country home to thousands of islands along its coast—you might want to check out the country's very first underwater winery. The winery is called Edivo Vina and it’s located in Drače on the Pelješac Peninsula. In order to experience Edivo Vina, you should be comfortable under water: Guests are invited to join divers on a tour of the submerged jugs which house the wine, along with a sunken ship at the bottom of Mali Ston Bay, making it the perfect excursion for underwater adventurers. However, even people who aren’t strong swimmers are also welcome to visit the winery in the above ground building where the wine is for sale. Edivo Vina’s wines are aged for three months, and then stored in clay jugs called amphorae, which give the wine a supposedly pinewood aroma, according to Lonely Planet. 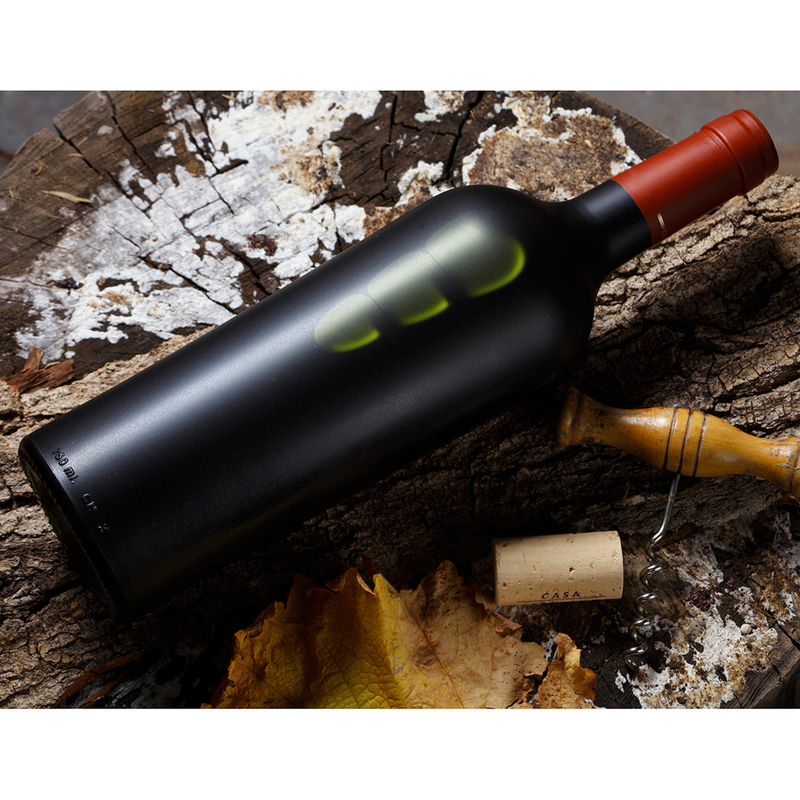 The wine is protected by a cork surrounded by two layers of rubber to prevent salty sea water from leaking in. The bottles are also held in locked cages so that any passing pirates don’t steal them. What might make these bottles even more precious, however, is that once they are removed from the ocean, they’re covered in coral and shells – making them beautiful decorations at the very least.